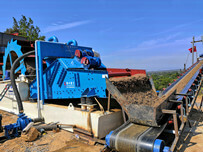 The dewatering fine sand recovery machine is a main equipment for gravel industry to wash sand. This machine adds the material recovery on the basis of its original dewatering screen, and achieves the multi-purpose effects of the whole machine. Dewatering fine sand recovery machine is general installed directly on the rear of the sand washer,the equipment is generally installed directly on the rear of the sand washer. The dewatering screen on the equipment performs another step of dewatering the finished material of the sand washer. 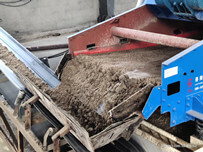 The recycling system on the equipment re-recycles the waste discharged from the spinning machine and fully solvesthe disvantages the sand washing (such as contain a large amount of water and slurry in finished sand, dust and impurities are difficult to removing), which greatly increased the quality of the finished sand. We all know that there are many types of sand recycling machine in the market with different advantages and features, but if customers want to purchase a good quality of machine so as to keep it operate in a long time, they must pay more attention to the features of machine. 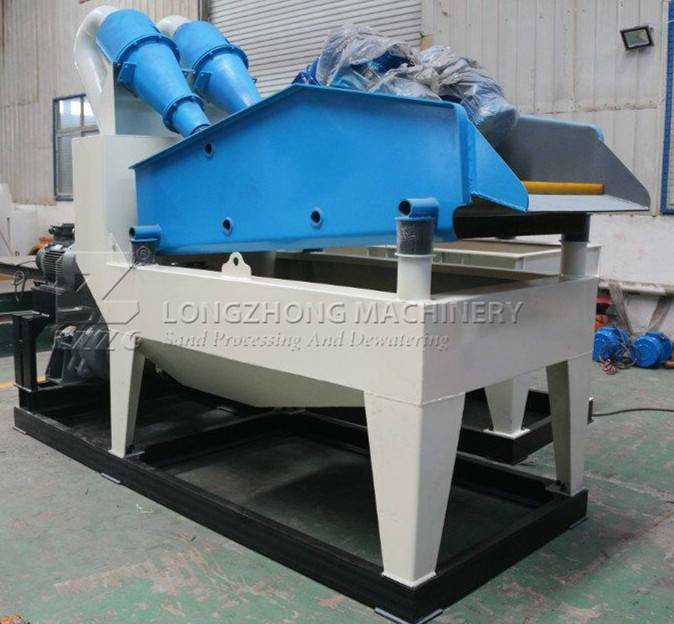 Well, lzzg is a professional minging machinery in China, and has rich experience in this field, so we are know well about how important for customers to buy a machine.Now, we are talking about some features of dewatering fine sand recovery machine,hoping it would help you. 1.In the traditional artificial wet processing technology, artificial sand washes, delimes, and dewaters adopt spiral spinning machines, sand bucket sand washing machine and so on in the most part. The loss of fine sand in the machined sand can hardly be controlled. 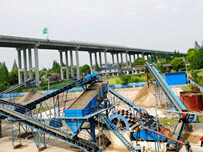 The fine sand recovery system can effectively reduce the loss of fine sand within 5-10%. It solves the problem of high sand fineness and low stone content in the sand aggregate processing system in artificial sand. 2.Adopting the best domestic slurry pump, long service life, the blade is not easy to wear, because some manufacturers in order to reduce production costs, to fight the price war, the use of mud pump instead of slurry pump, blade wear quickly.Equipment use efficiency is greatly reduced, please carefully identify the majority of customers, do not try to be cheap. 3.Vibrating screen with polyurethane screen, polyurethane screen life longer than other types of screen, and not easy to plug the hole. 4.The sediment separator is constructed by polyurethane casting, which improves the service life of the whole device and successfully complete the slurry concentration, liquid clarification and other work. 5.It can recover 80 to 95 percent of the fine sand particles from the discharge, which has unparalleled technical and economic advantages over other machines. 6.Fine sand particles are fully recovered, which reduces the workload and the cleaning cost of the sedimentation tank. 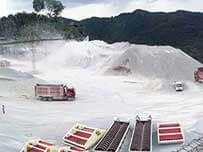 7.It reduces the natural stacking time of fine materials and can be transported directly to supply the market.